Welcome! This residential building lot is ready for you. 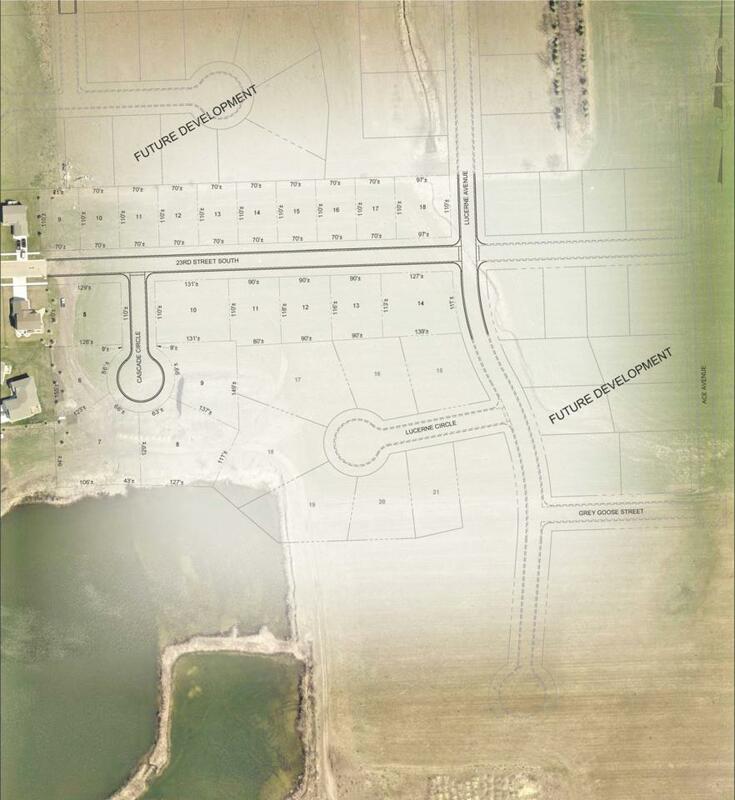 Choose the builder of your choice and enjoy this cul-de-sac location for your new home.